Giving a safety speech at my job inspired this podcast. 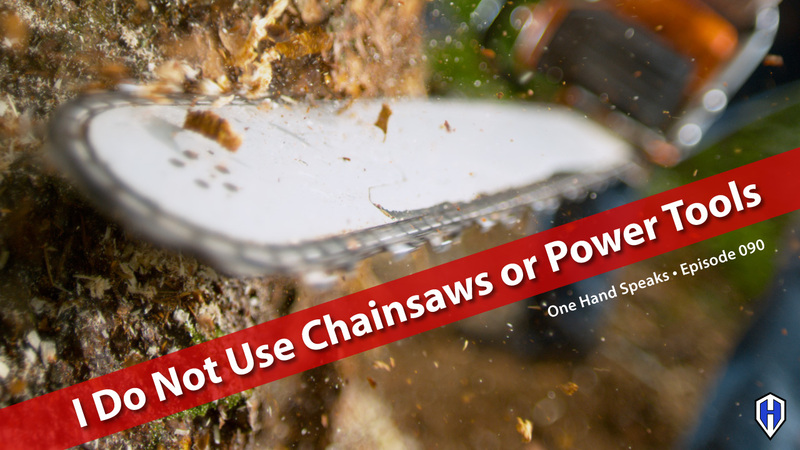 Why I do not use chainsaws and power tools. CCOHS – Canadian Centre of Occupational Health And Safety about Safety Foot ware. The Guardian of Hope – The one-handed superheroes and AlejAndro’d alter ego.